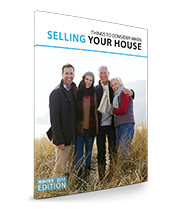 Even if you aren’t selling until the Spring, this guide will get you started. Best part it’s for free! Just email me at Jack.otto@exprealty.com for the file. Or follow this link!